A native of Mascoutah, IL, Dr. Debra Oro graduated from the University Of Illinois with a BS in Honors Biology. After studying at Harvard School of Dental Medicine, she continued her education graduating from the University of Pennsylvania SDM. Dr. Deb has conducted pain control research at the National Institutes of Health-NIDR, participated in estradiol research as well as treating indigent Eskimo populations in remote villages near Kotzebue, Alaska. Dr. Oro \ completed a General Practice Residency at Lutheran Hospital Medical Center in Brooklyn, NY and also received the Academy of General Dentistry’s prestigious Fellowship Award and is Board Eligible for the Certifying Board of General Dentistry. After developing an extensive cosmetic practice in Westchester County, NY, she has brought her passion for oral health and facial esthetics connection to overall health dentistry to Oro Valley. 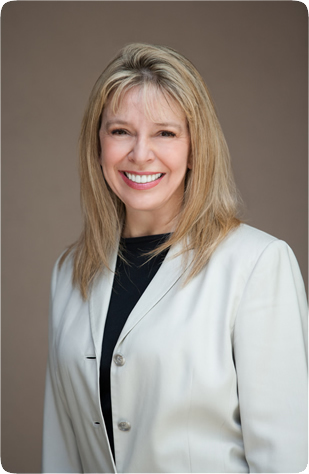 Dr. Deb is nationally recognized as a lecturer, journal author, and expert in the field of cosmetic dentistry and continues to pioneer in the emerging field of Dento-Facial esthetics, including their overall health innovation, the DENTAL VIRTUAL FACELIFTs® (DVF).